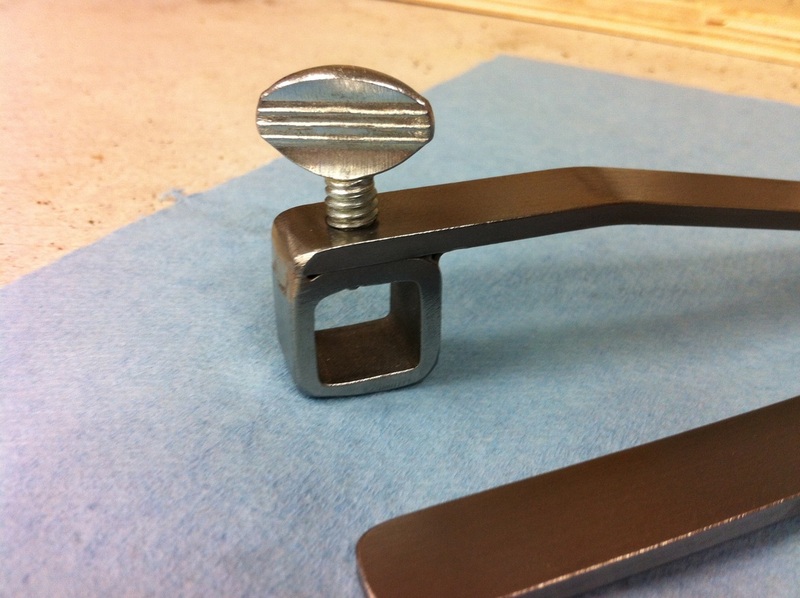 From time to time press parts require repairs. 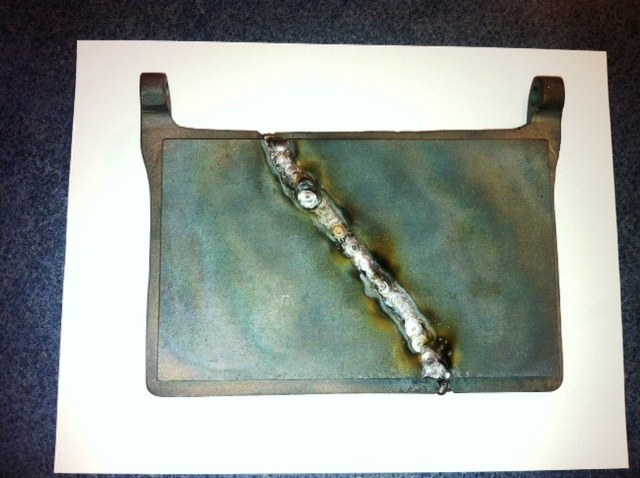 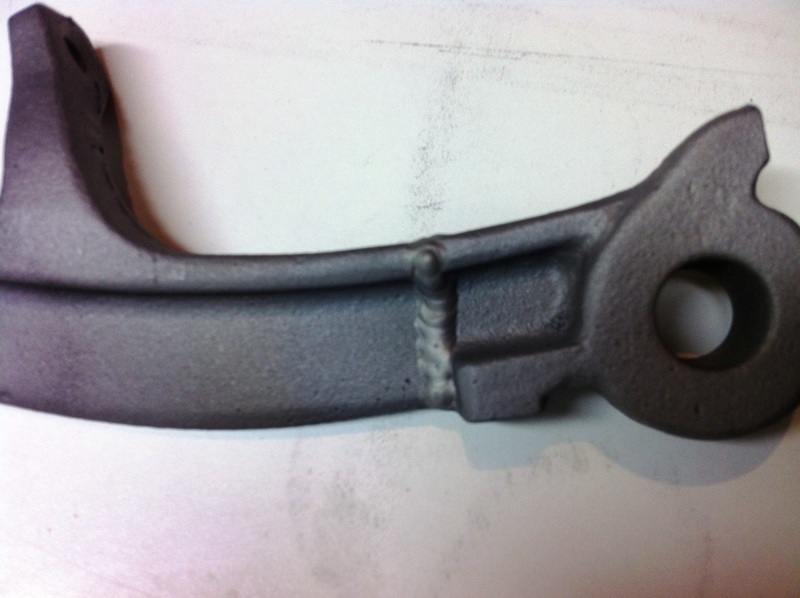 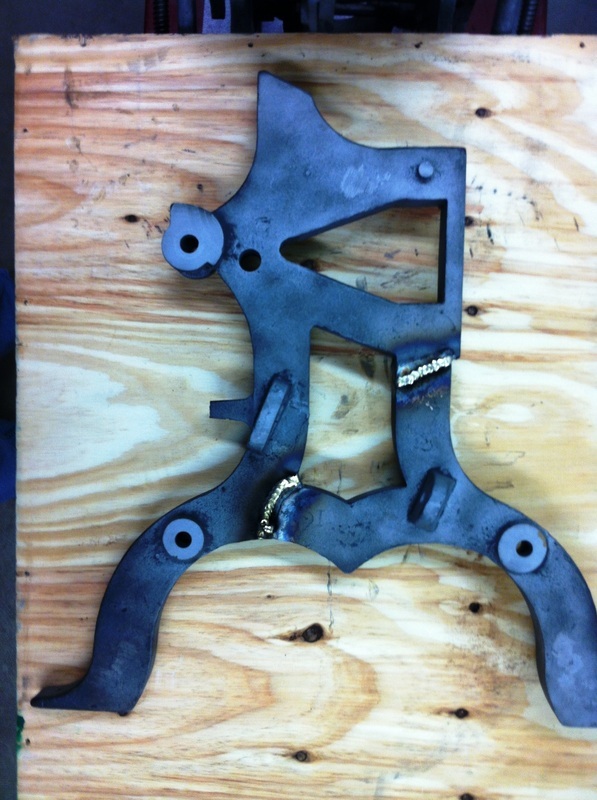 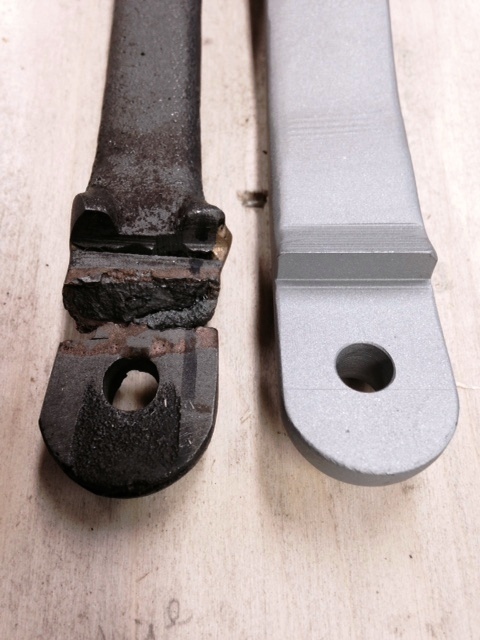 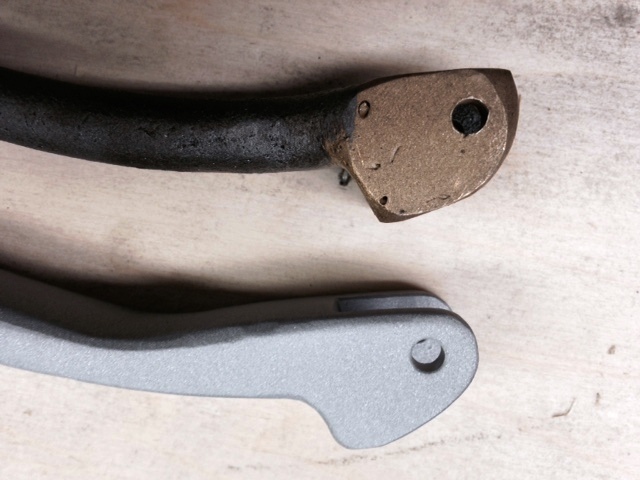 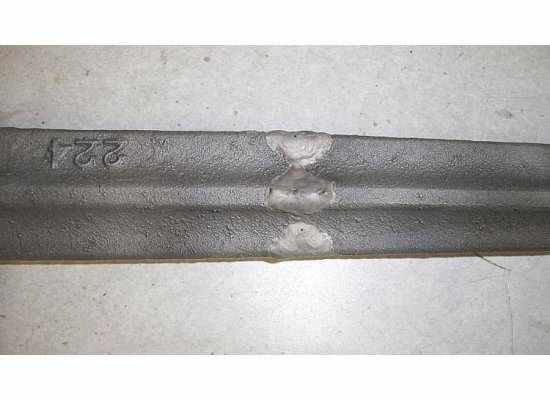 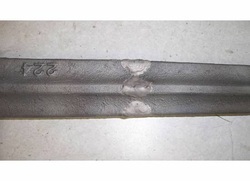 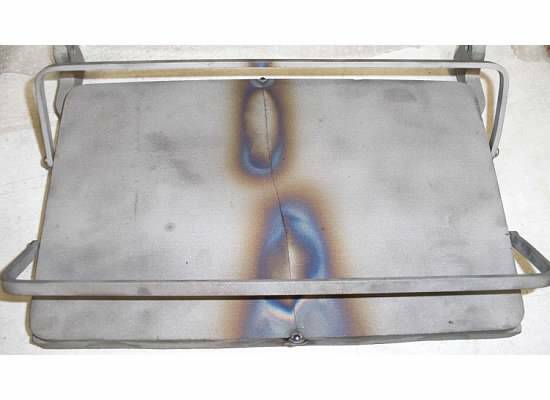 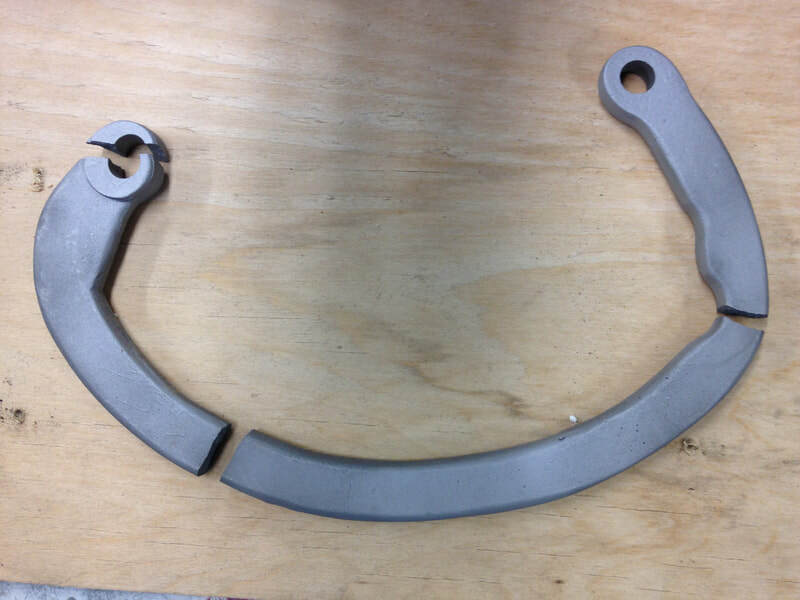 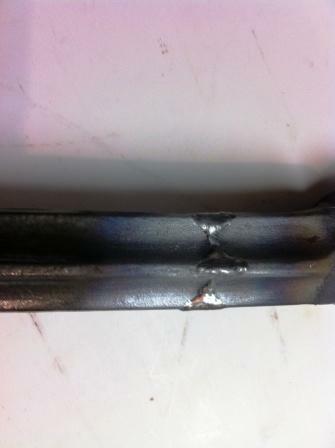 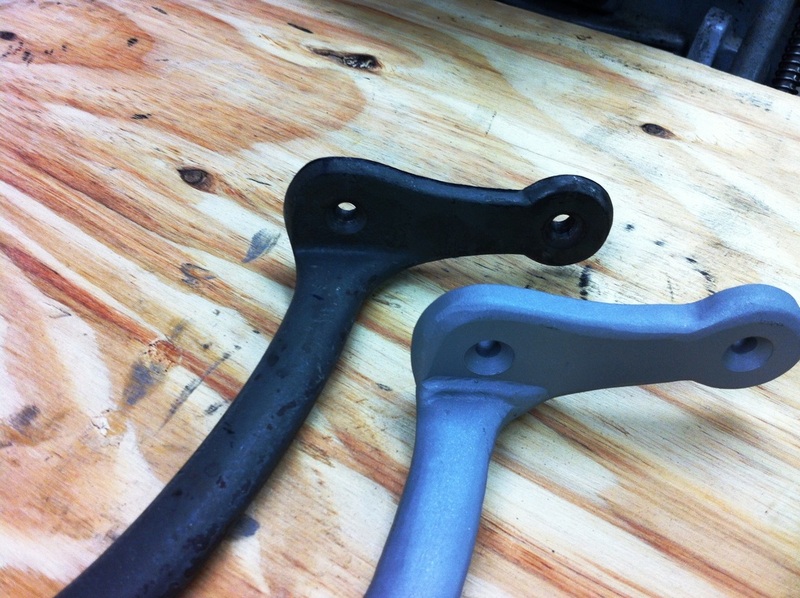 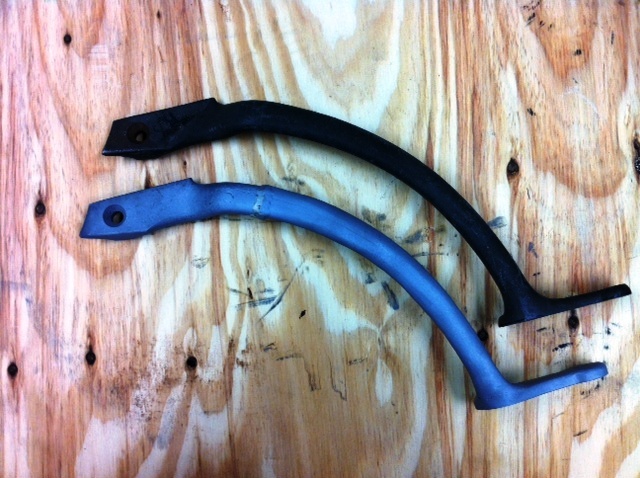 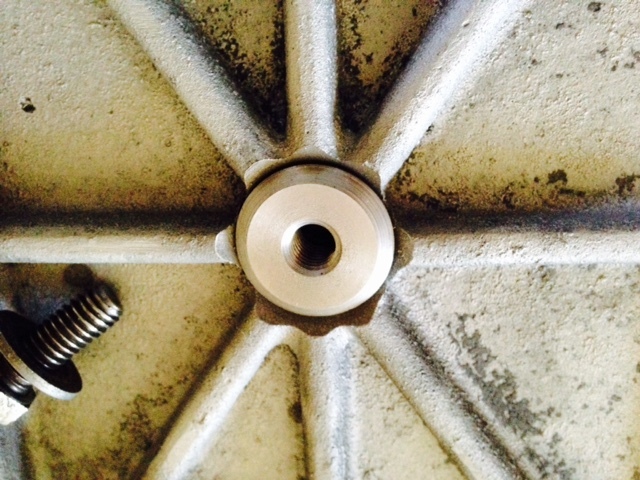 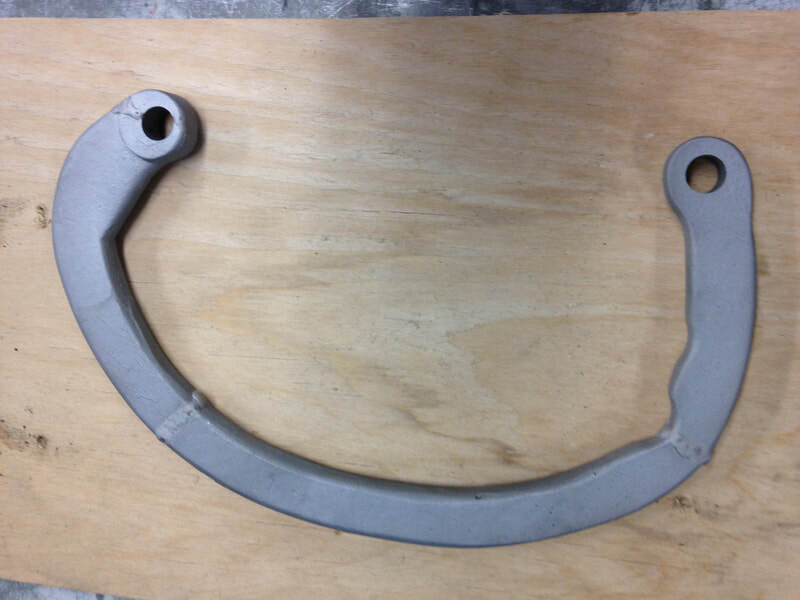 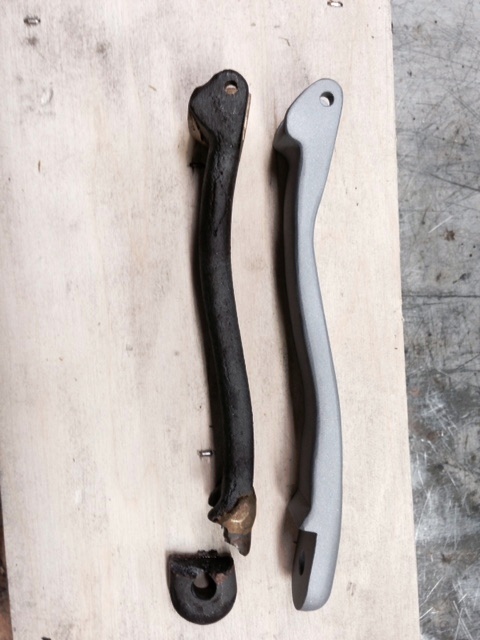 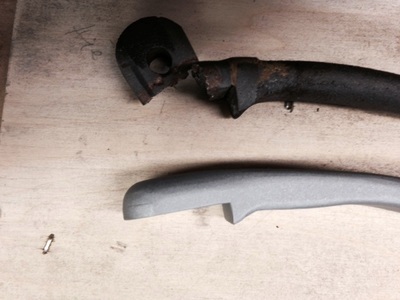 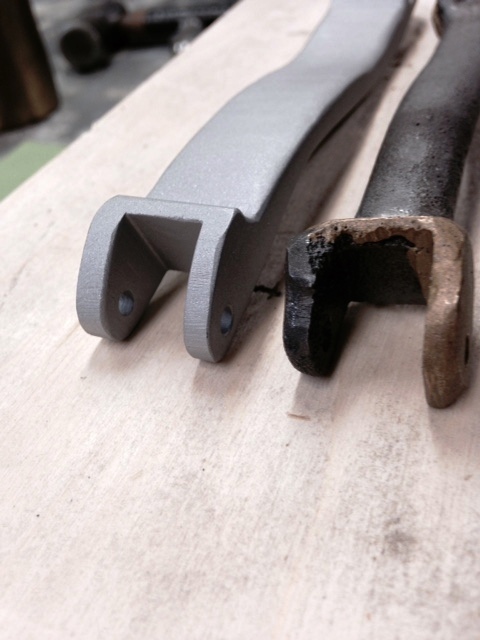 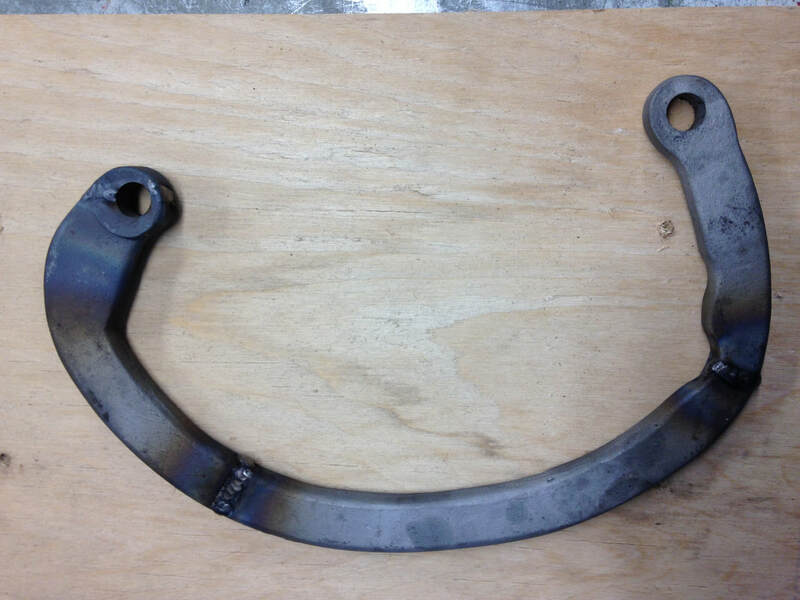 When cast parts are found to be cracked they sometimes can be brazed to restore the original strength and functional integrity. 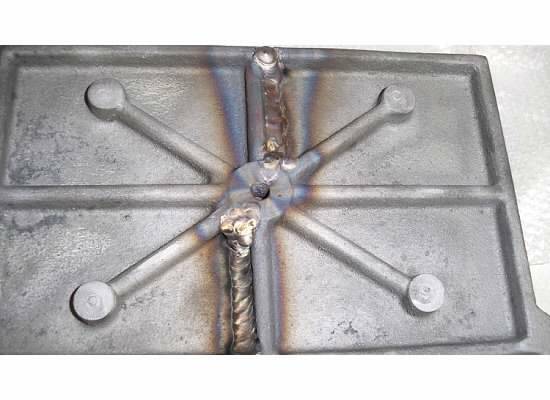 We have found the services of a local welder to be just what the doctor ordered. He is an artist at his craft and produces wonderful strong results. 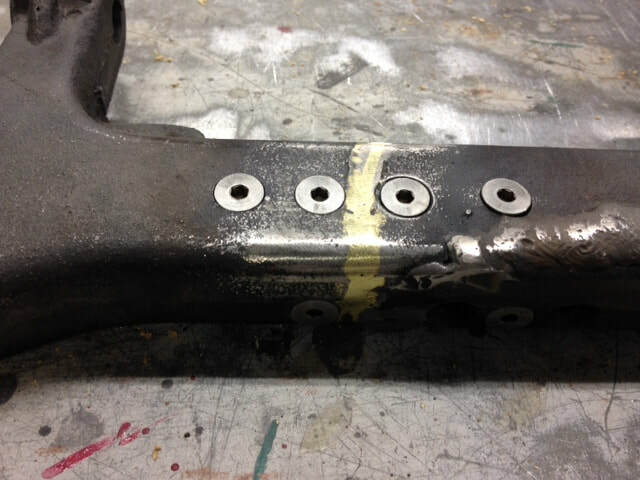 Not every damaged part can be repaired but when the need arises we do not hesitate to use the required services. When a part is missing and general machine shop services are required we have a local craftsman that fills that need too. 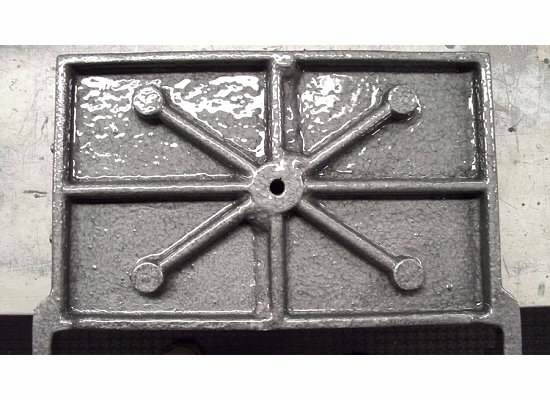 Many impression screws, gripper bars, grippers, trucks, roller cores and the like have been made for us that function perfectly. 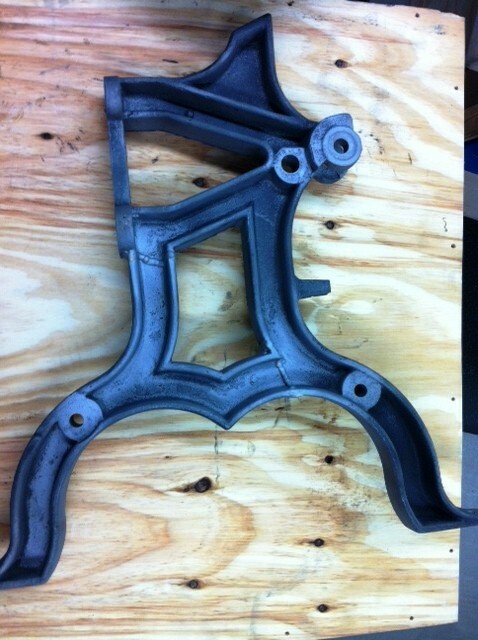 If we can help you with a common part let us know. 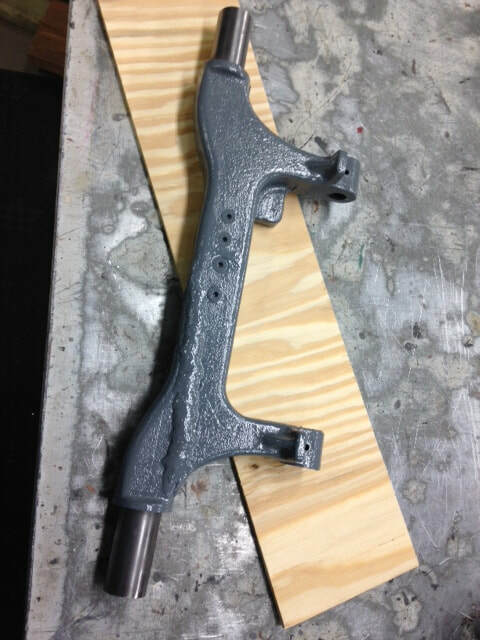 If you have unique fabrication needs, perhaps we can help. 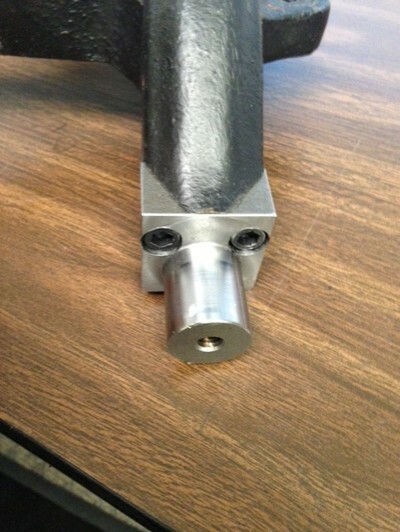 We have made ink disc advance pawls for a variety of presses. 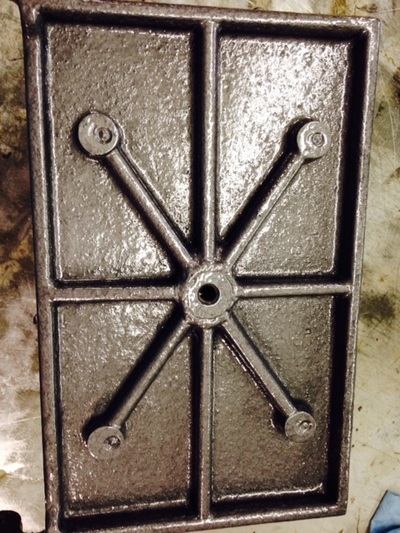 Chases can be made when an original is on hand to be used as a pattern. 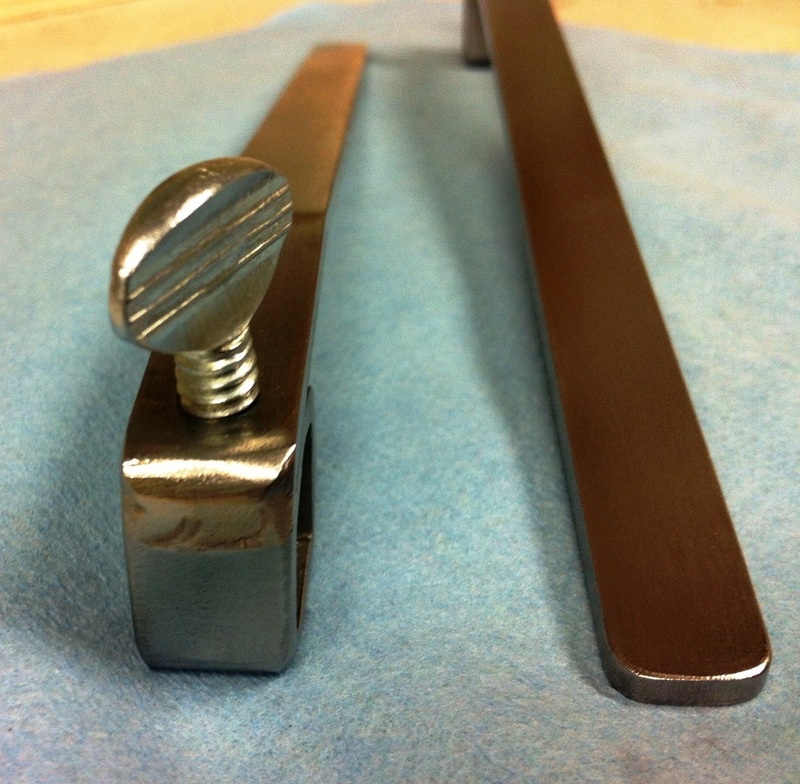 Not so common fasteners like shoulder bolts and lever set screws can be made. 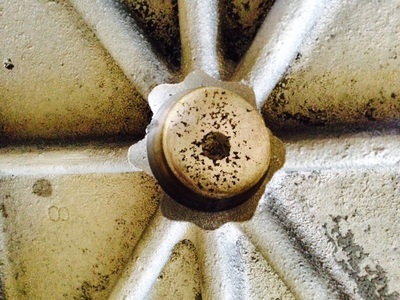 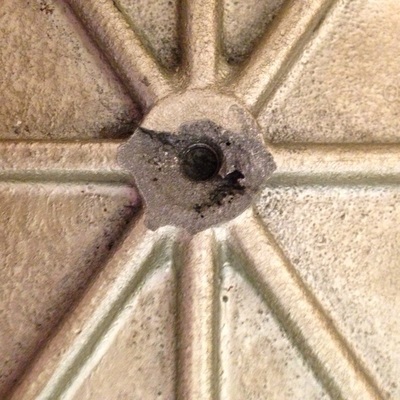 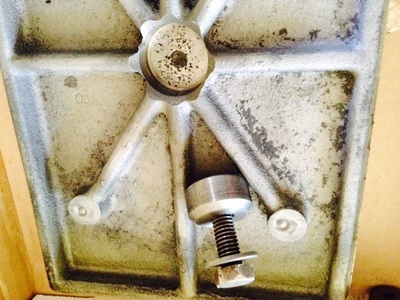 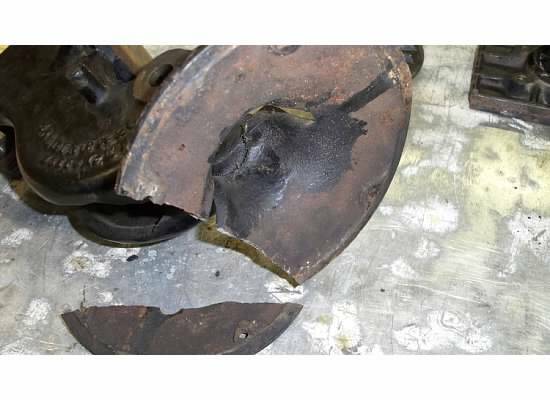 If you would like your ink disc faced to remove deep pits from corrosion that can be done too. 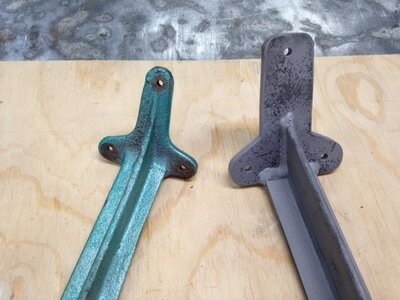 If you would like to get a quote for a part repair or fabrication please contact us. 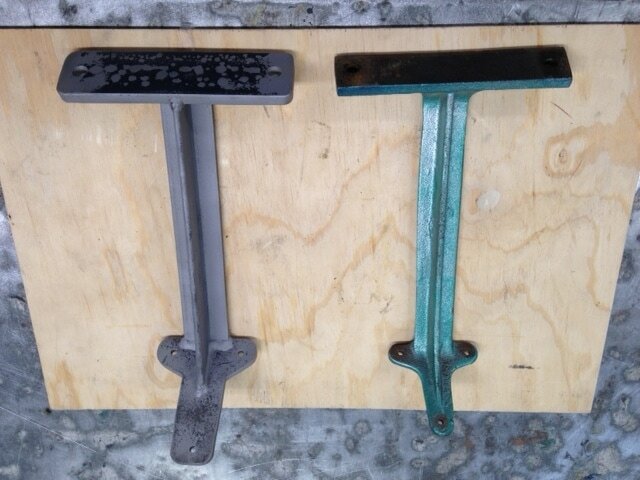 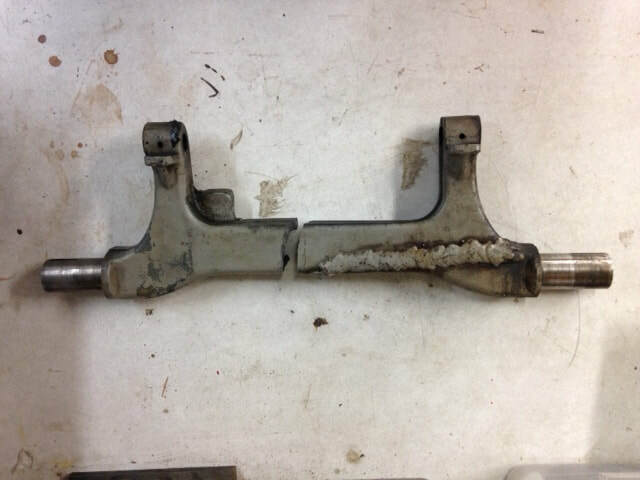 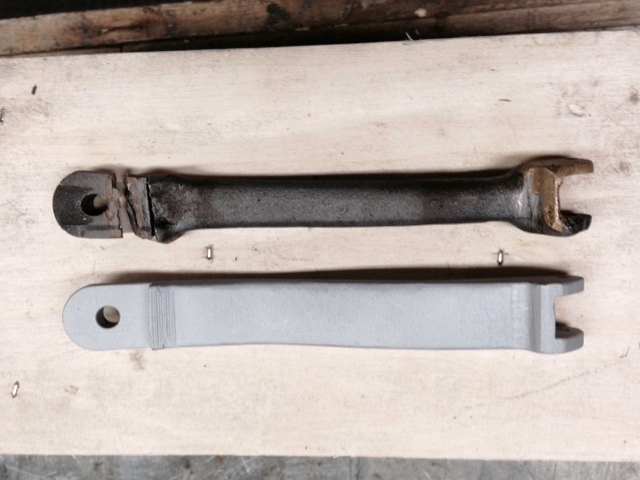 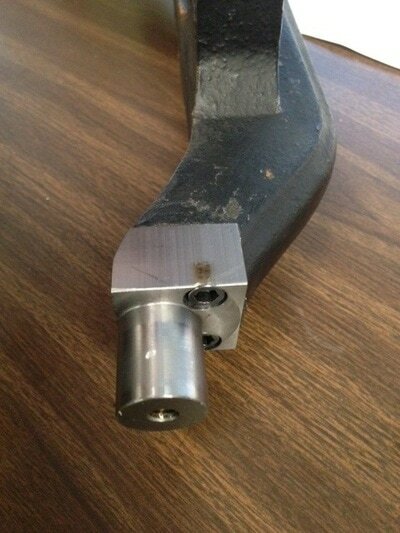 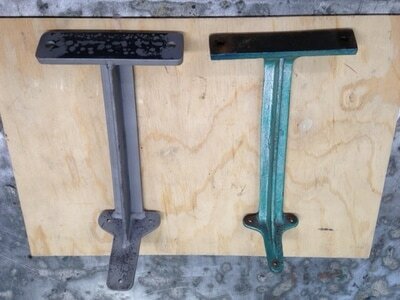 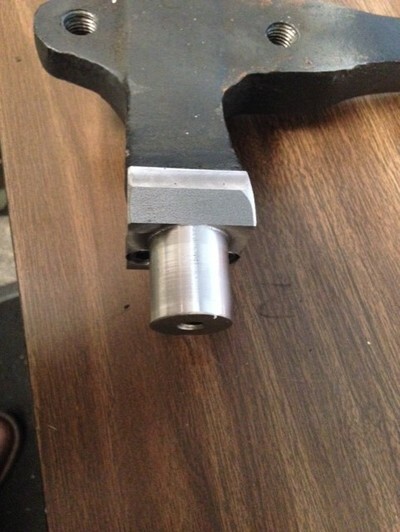 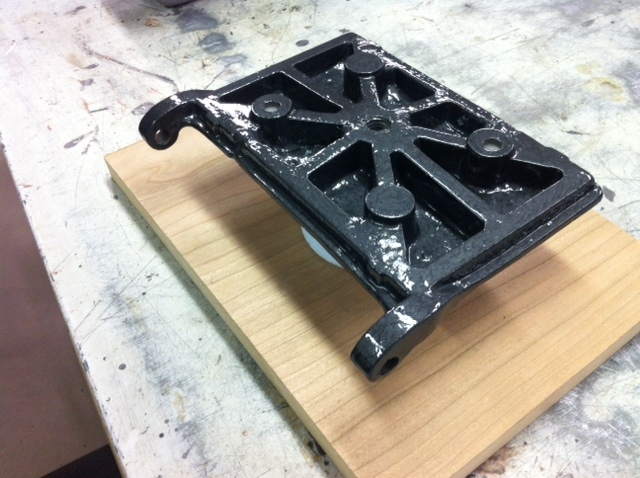 A R/H arm from a C & M Table top press needed to be fabricated because an attempted repair was not successful. The iron was too porous. 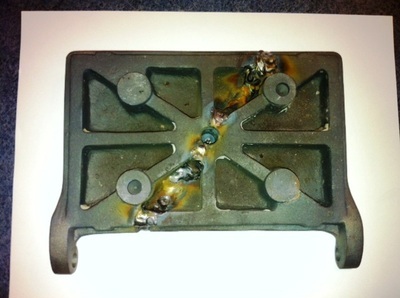 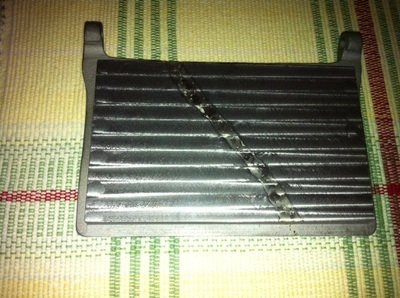 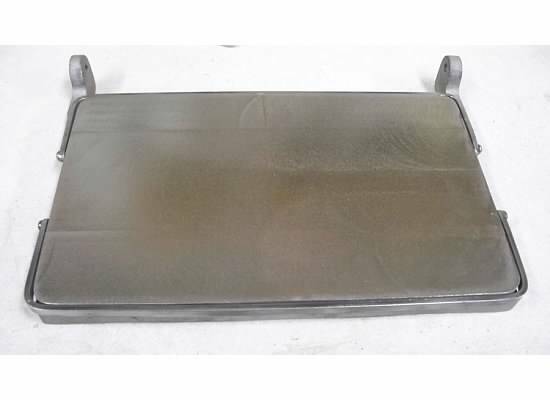 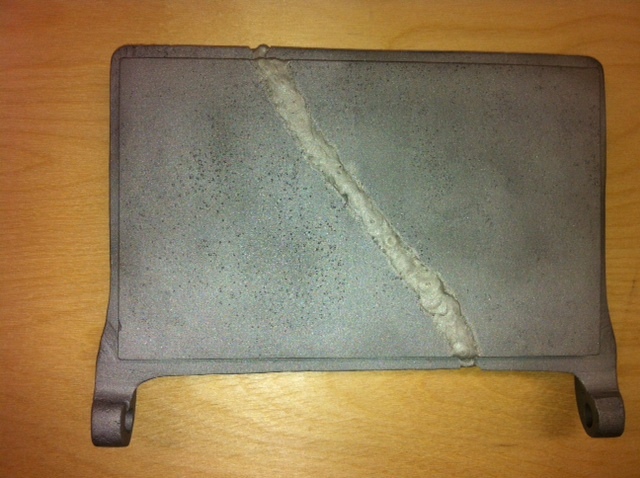 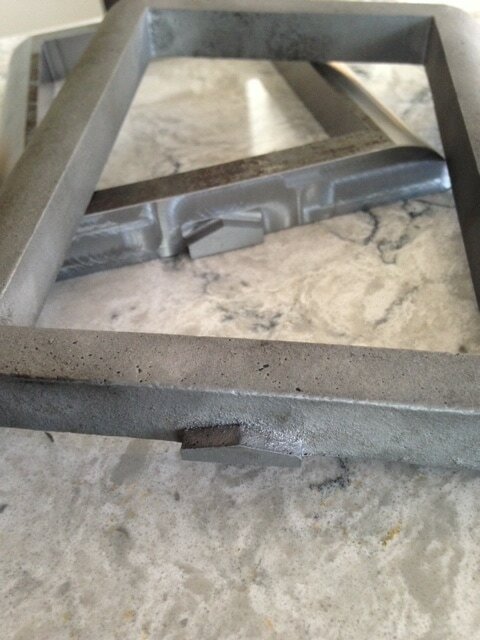 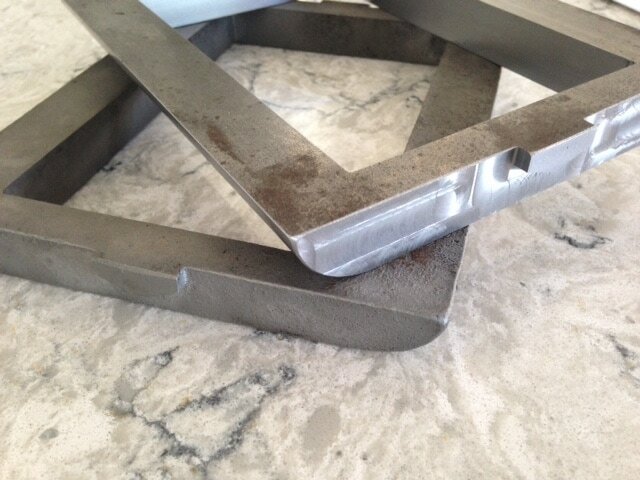 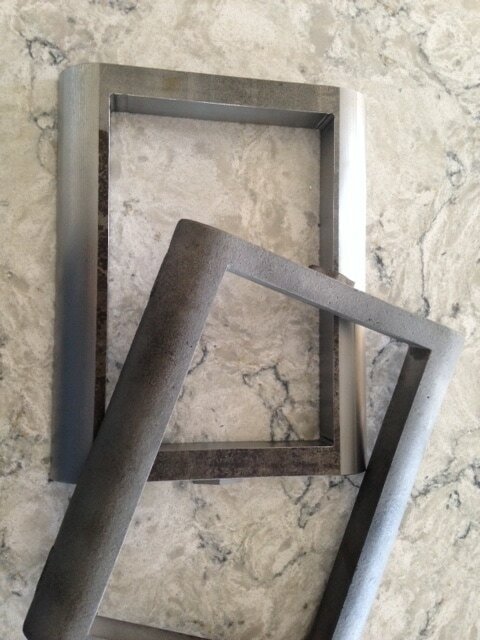 Preheating would not prevent the cracking of the filler material, in this case nickel. 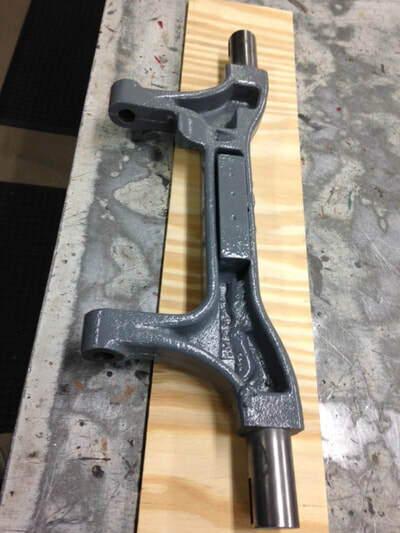 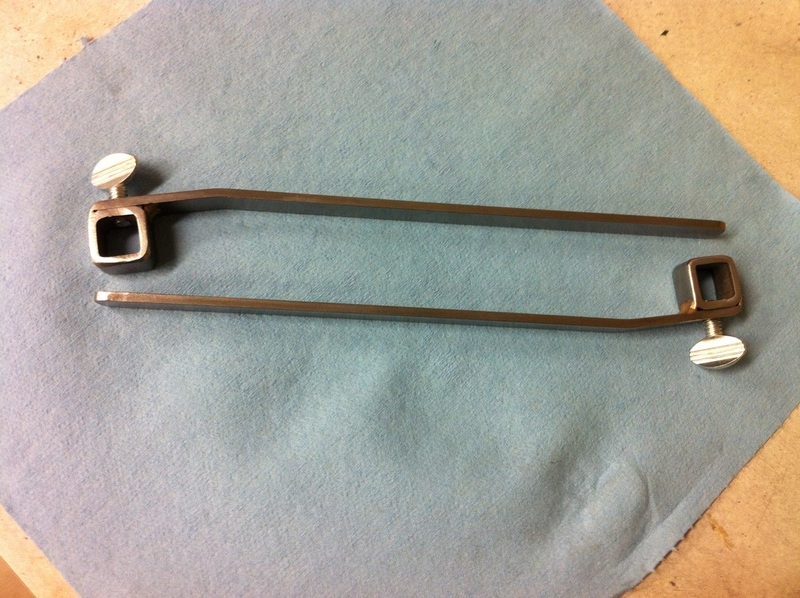 So we fabricated a complete new arm for the client. 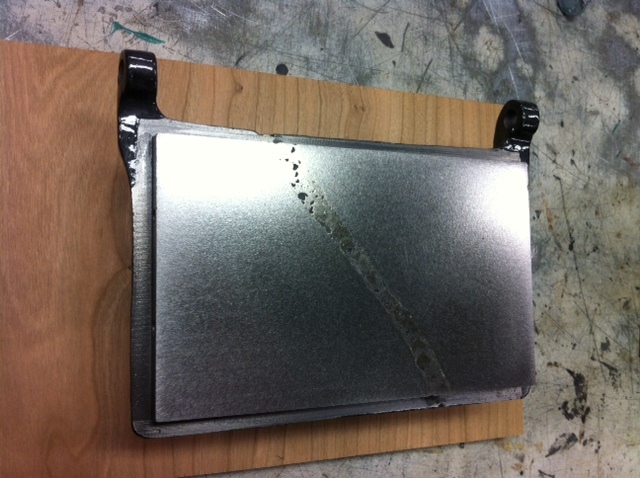 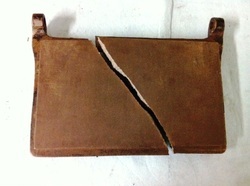 5 X 8 Craftsmen Imperial Platen Broke in half.